1. Time flies and my birthday is over. Thank you all for the wonderful birthday greetings and wishes! Here is my improvised birthday cake from Redbox karaoke. LOL! Why is there just one candle? 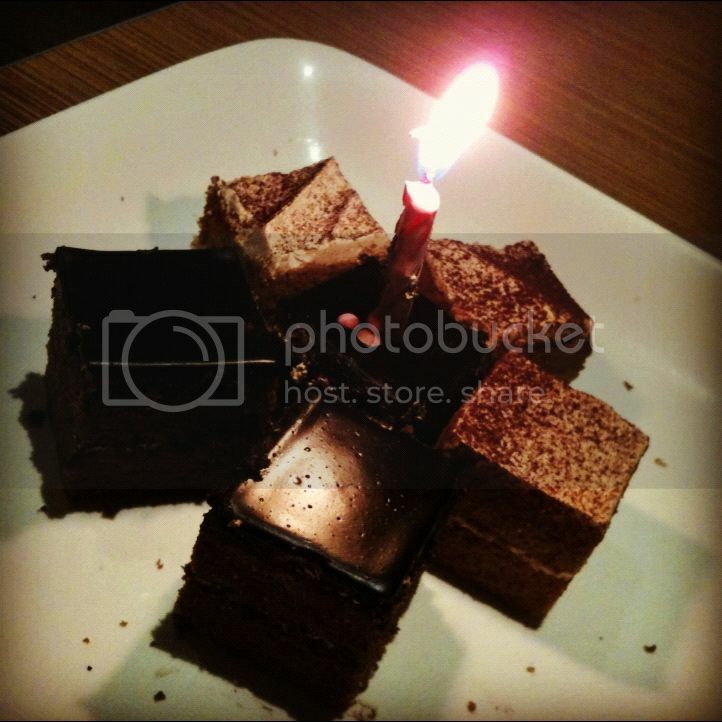 Well, it signifies that I am one year older but none the wiser. Haha! 2. 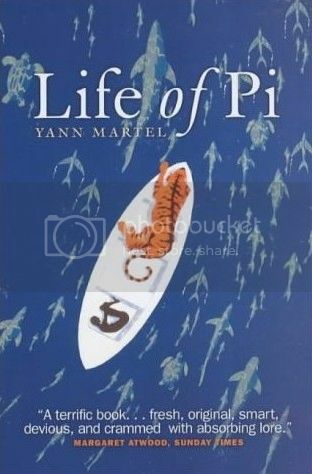 Last Sunday, I went to watch the movie 'Life Of Pi'. Have you watched it? I have read the book of the same name years ago, and was wondering how anyone could possibly make a movie out of it. But thankfully, director Ang Lee is a genius! I enjoyed the movie very much from the beginning all the way to the very end. It's easily, in my opinion, one of the best movies of 2012! 3. Have you seen the new underwater hotel in China? It's called Hotel Ark. 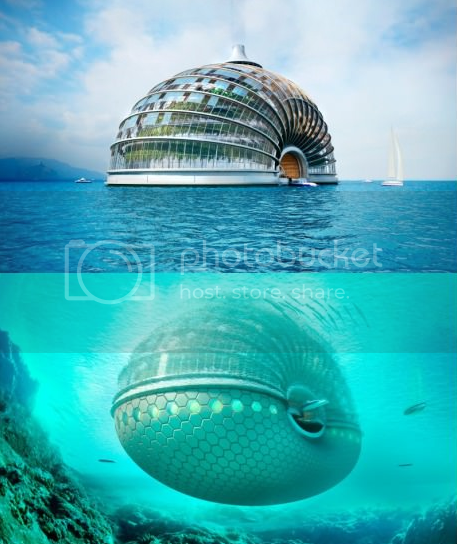 This unique hotel is half submerged in water, whereas the upper half has self cleaning windows! Would you stay in this hotel? According to feng shui expert Joey Yap, this hotel brings a whole new dimension to water feng shui! 4. My friend came back from a holiday in Turkey last month and bought me a box of Turkish Delight. 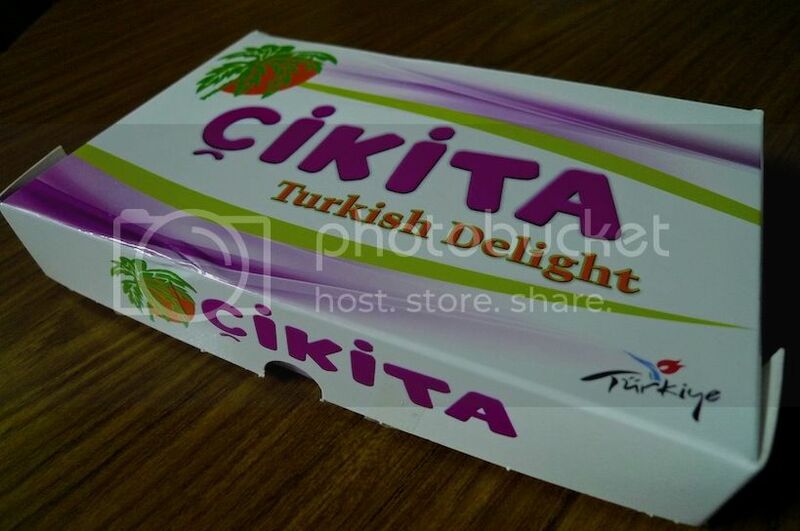 It was my first time tasting this sweet dessert from Turkey. It was made from pistachios and hazelnuts and a host of other ingredients. I was expecting it to be overly sweet but surprisingly, it was not. In fact, it was chewy and yummy! I just could not get enough of it! 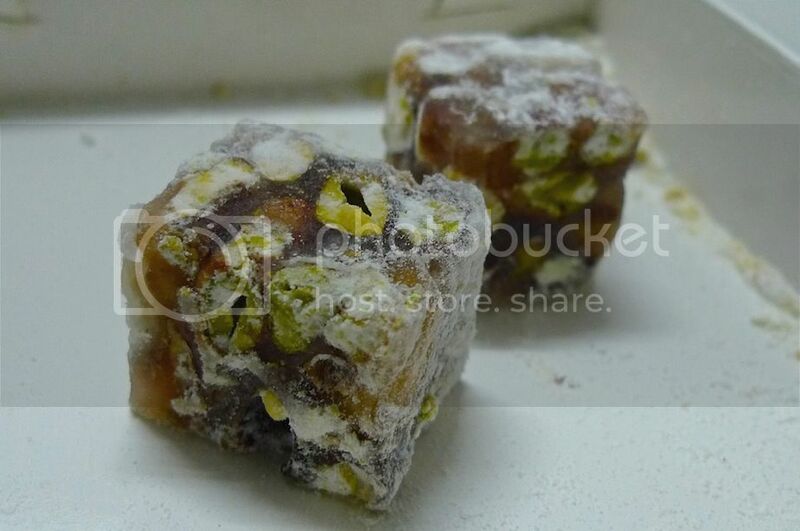 Have you eaten Turkish Delight before? 5. The other day I found a huge envelope in my postbox. I opened it and found these! 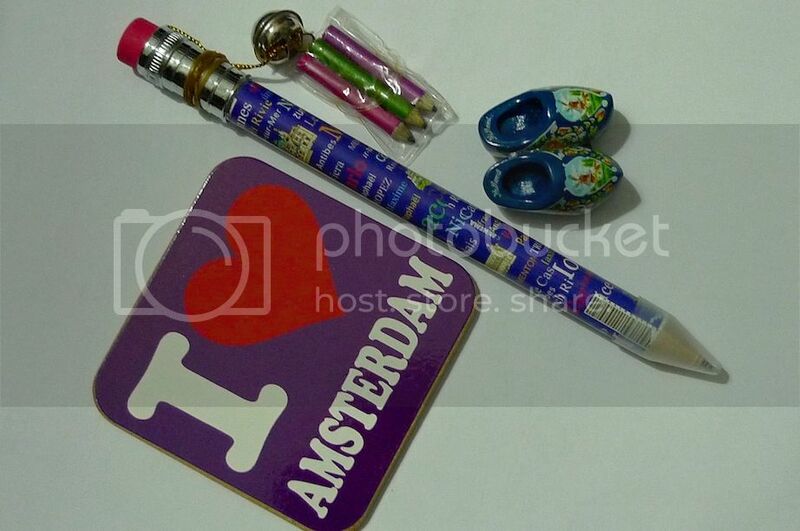 They are souvenirs from blogger friend Mariuca who went on a holiday in Monte Carlo and Amsterdam. 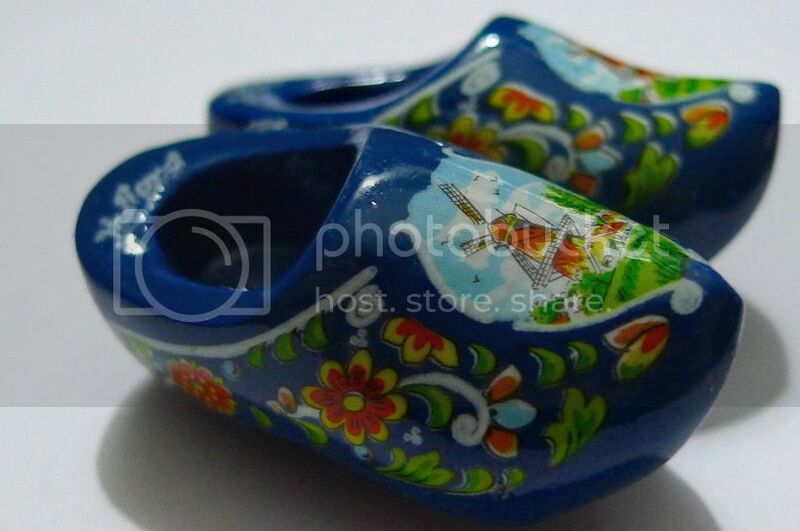 This is fridge magnet clogs from Amsterdam. Nice? 6. I try to eat healthy nowadays. It's quite tough to do so when you are eating out most of the time. Do you think this is healthy? It's for my lunch. 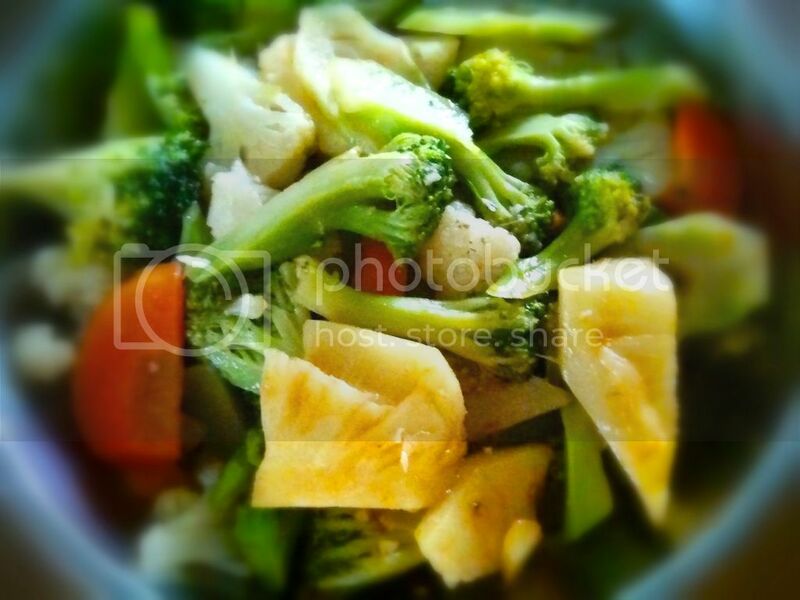 However, just eating lots of vegetables and fruits do not mean you are eating healthy. You also have to make sure the vegetables and fruit are not pesticide laden, which is pretty common these days. That's why I said it's tough to eat healthy, but we must always try to do so to maintain good health. 7. 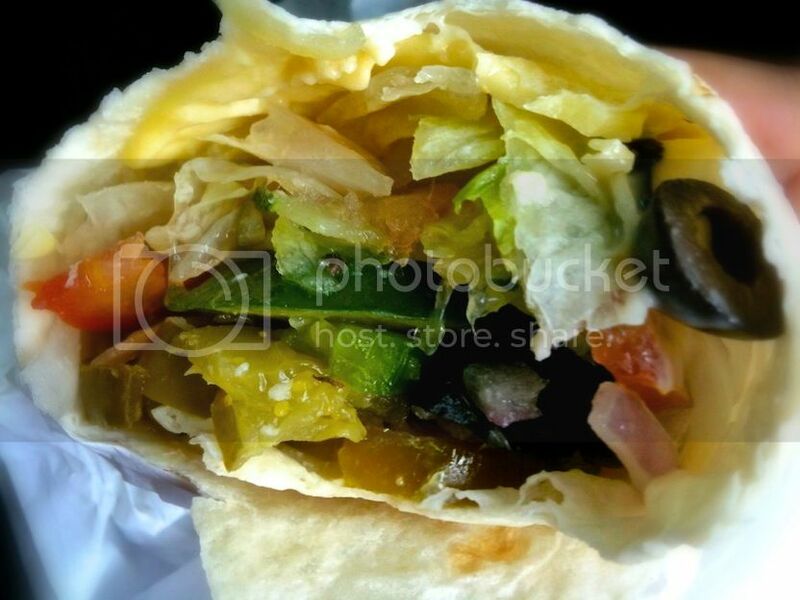 On days that I need to lose some belly fat, I go for Subway Veggie Delite Wrap! Yes, it's very low in calories as it's all vegetables, but you can easily spoil it all with the added sauces! To make sure it remains low in calories, only add honey mustard sauce. It tastes yummy and has the lowest calories among all the sauces offered at Subway, I think! 8. Of course eating unhealthy once in a while is OK so please live a little! LOL! 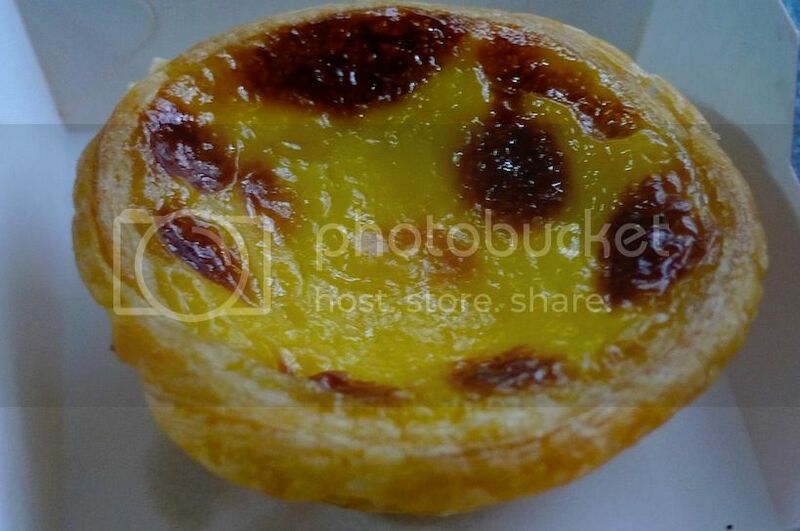 I always love Tong Kee egg tarts, but recently I discovered a delicious egg tart from - of all places - KFC!! This KFC egg tart is truly delicious! 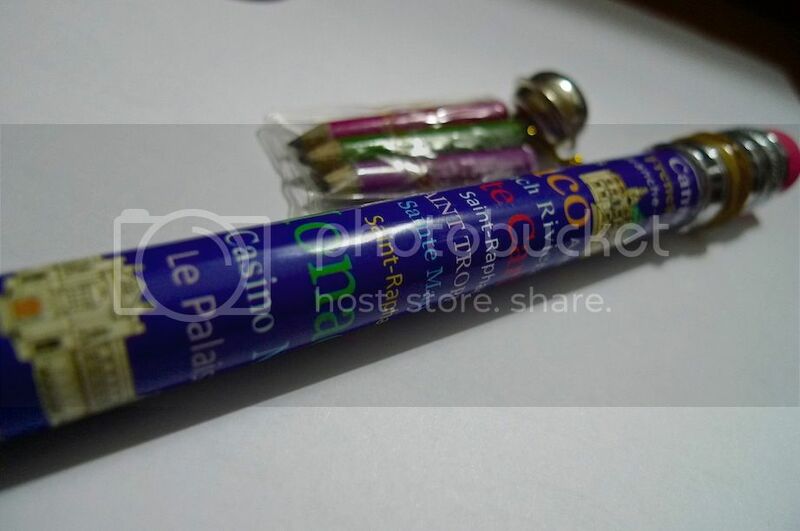 Have you eaten it before? 9. I love all types of fruits. 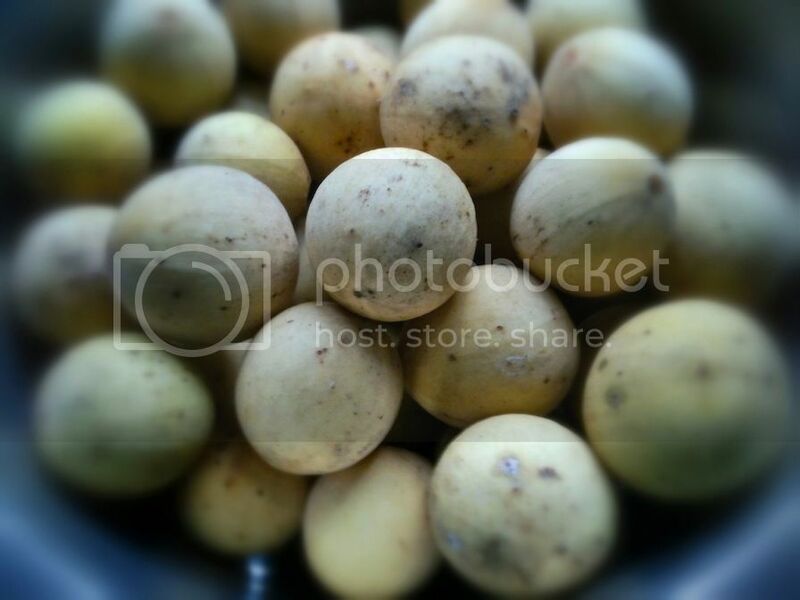 Durian is still at the top of my list of favorite fruits, but I never ever turn down a bunch of duku langsat! Unless, of course, they are tasteless or rotten. LOL! 10. Guess what song is playing in my mind again and again nowadays? No, it's not some Christmas songs although they are on heavy rotation on my CD player. It's Adele's Skyfall - the theme song for the latest James Bond movie of the same title. This song suits Adele's voice perfectly and the background orchestration is super awesome! After listening to this classy song, a lot of other songs (refer to No. 11 below) sound like trash to me haha!! OK, I'm exaggerating but I just love this song! 11. How do you feel when 8 or 9 year old kids start singing Flo Rida's Whistle or Katy Perry's Peacock or even Rihanna's Rude Boy? I wonder if the kids know what they are singing? The hidden meanings in these lyrics are obscene, at least to young children, don't you think? If you are unfamiliar with these songs, check out the lyrics! Now I am not saying that I don't enjoy listening to these songs. They have pretty catchy melody and rhythm. But to think that children are happily singing away these songs just make me cringe. LOL!